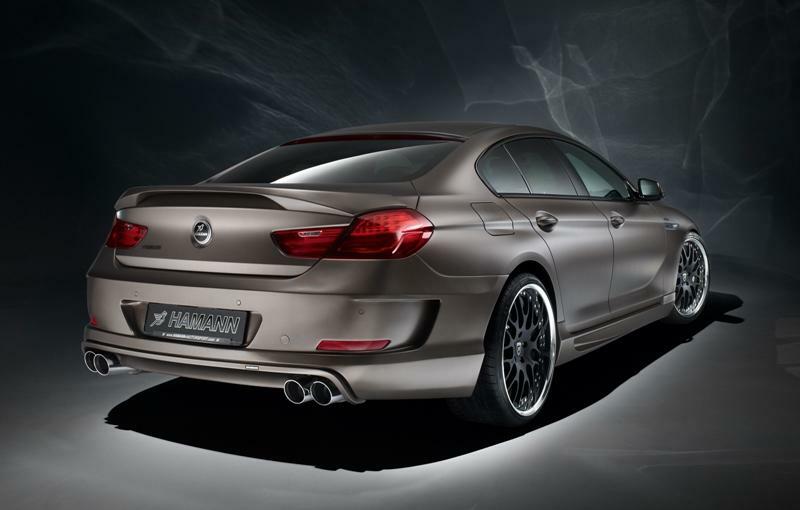 German tuner Hamann introduced its tuning package for the BMW 6-series Gran Coupe. 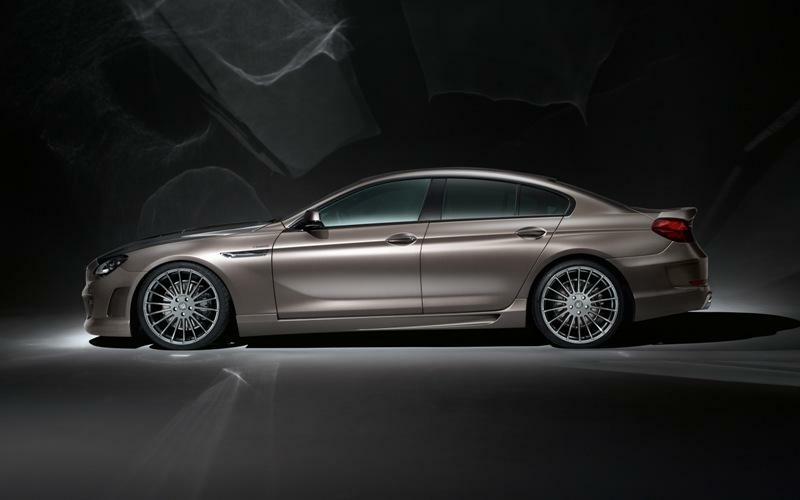 The presented package only features aesthetic changes which include a new aerodynamic kit, new wheels, modified interior and a lowered suspension. The aerodynamic kit consists of a new carbon fiber vented hood, new front bumper with daytime LEDs, a new rear bumper and side skirts. New quadruple exhausts are also part of the package. 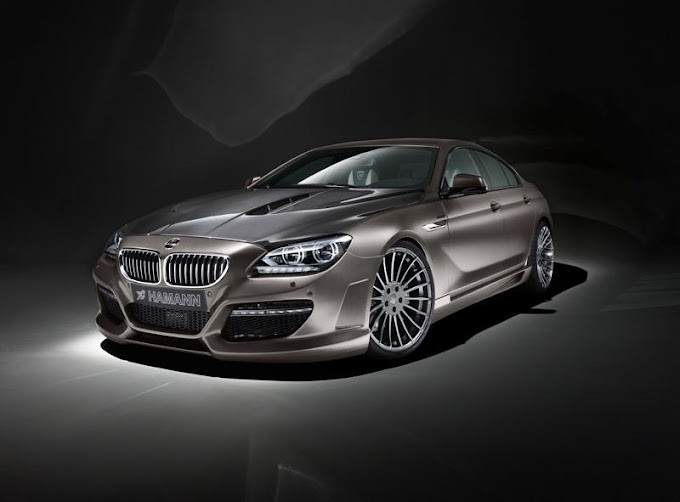 The 6-Series by Hamann rides on monoblock Anniversary Evo Hyper Black 21 inch wheels and the suspension has been lowered by 30mm. 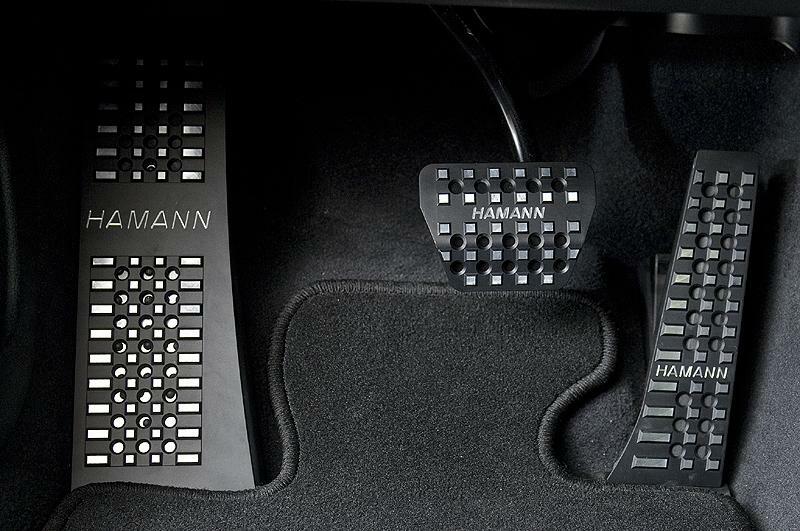 Plenty of personalization items are available for the interior too like the new aluminum pedals. More pictures in the gallery below.